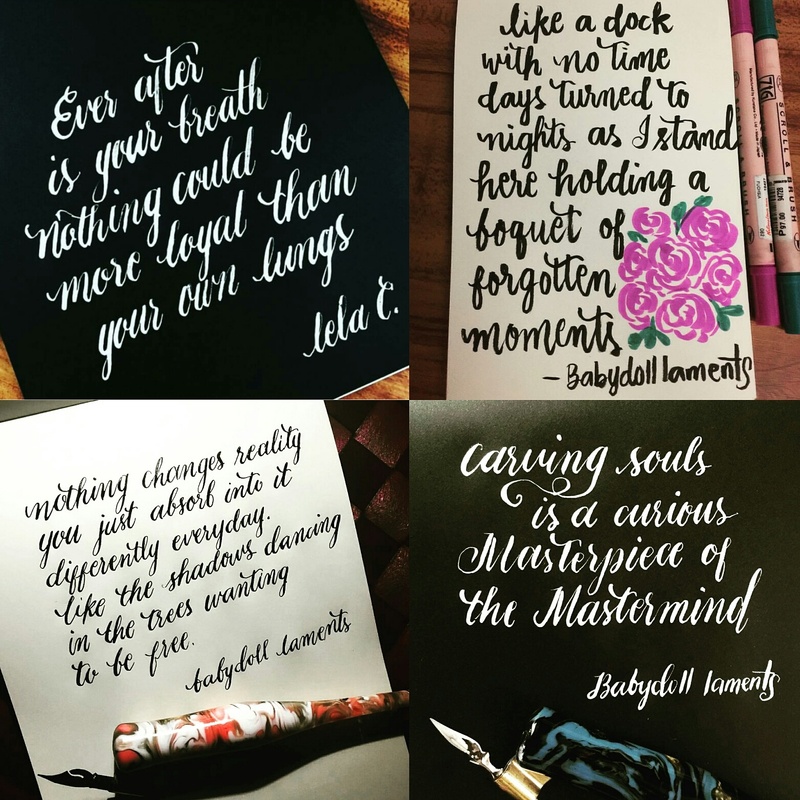 Anna de Leon is a calligraphy artist based out of the Philippines who has perfected her talents over the years, including a span of time where she gave up the ink and nub. Alas, today she is flying high with lucid quotes, creating an imagery to words that spark the imagination and light the fire under artistic expressions! We are honored to have her as an artist for Rainy Day Reads Publishing. 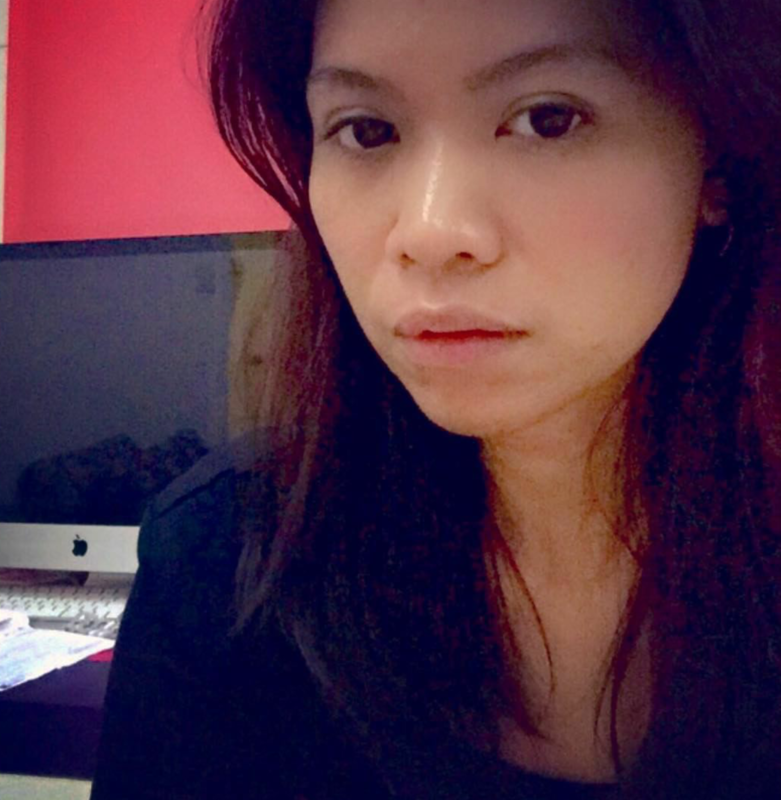 She will be illustrating “Lamented Lullabies” authored by Sameena Bachmeier -which is set to release mid 2016.